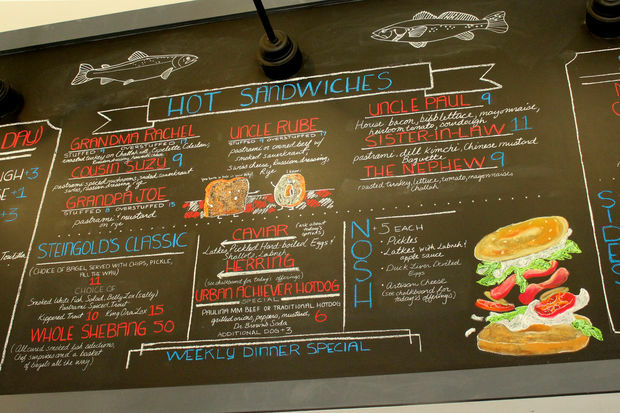 NORTH CENTER — Aaron Steingold, co-owner of Steingold's of Chicago, had teased an August opening for his modern Midwestern twist on the classic New York Jewish deli and by gosh, he stayed true to his word. 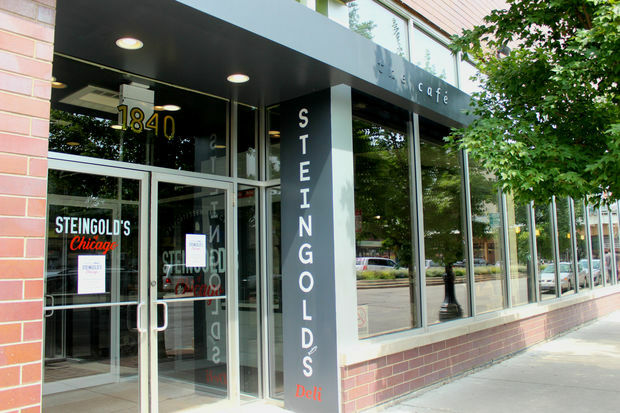 Steingold's will officially begin serving customers at 7 a.m. Tuesday, 1840 W. Irving Park Road. 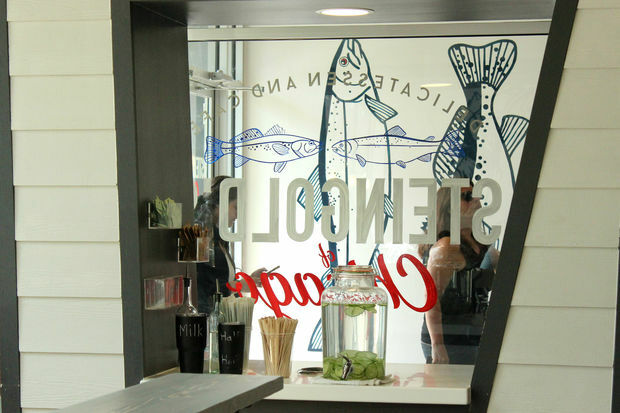 Unofficially, the deli hosted friends and family over the weekend to give staff a practice run. 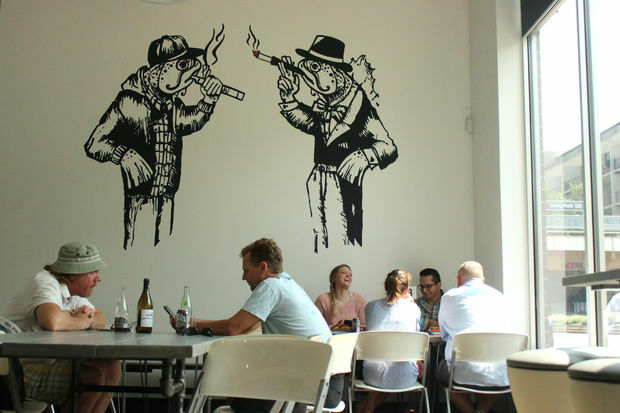 We got a peek inside — check out the photos below and click through the slideshow for more images. 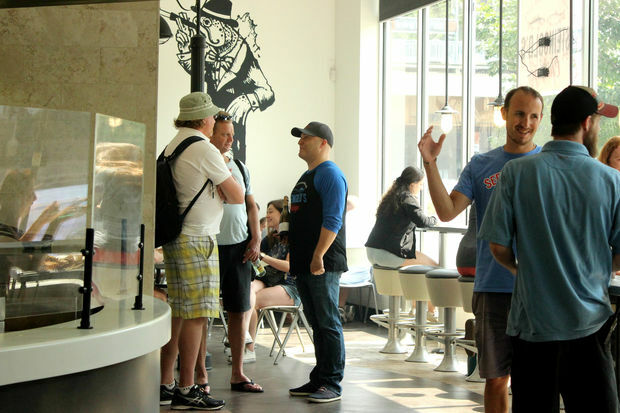 Aaron Steingold (center, in ball cap) greeted guests at Saturday's friends and family event. 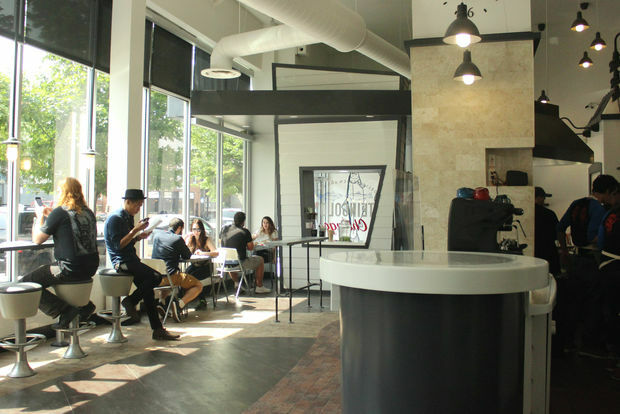 The light-filled, airy deli has counter stools along the window, tables for two and seating for larger groups. Can you judge a deli by its bagels? 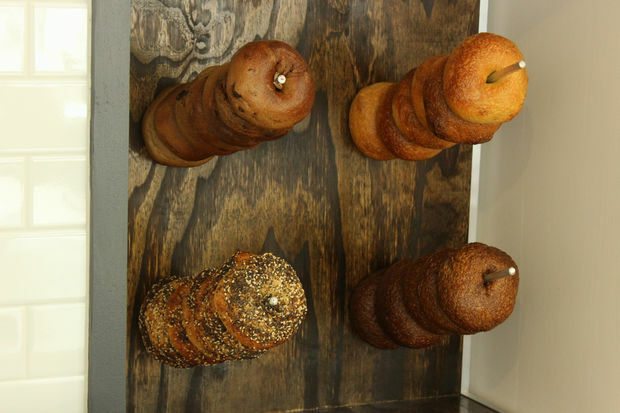 Steingold's are sourced from Chicagoan Max Stern, the Bagel Chef, and are boiled and baked on site. 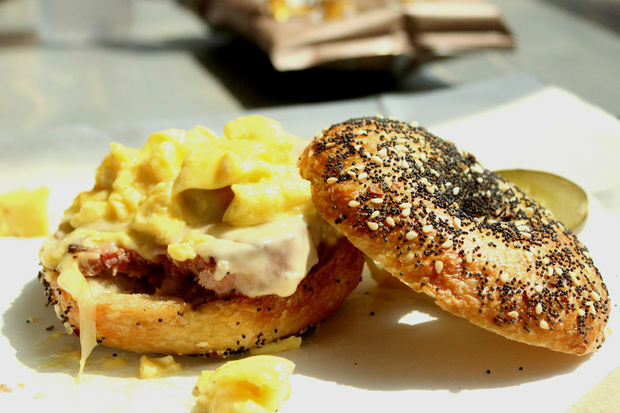 Given the deli's proximity to the Irving Park Brown Line station, Steingold's expects to sell a lot of breakfast sandwiches. 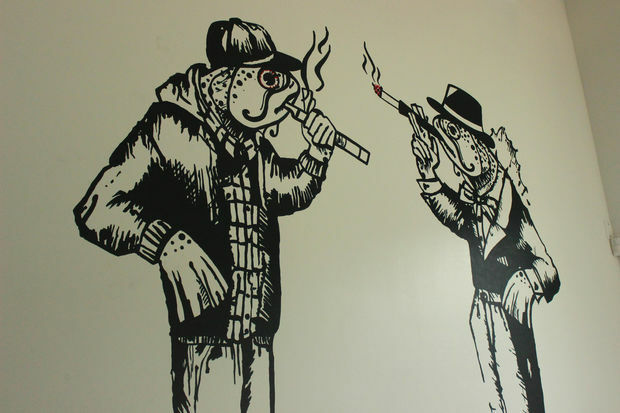 This can't-miss mural is a fun take on Steingold's emphasis on smoked fish, classic and contemporary. 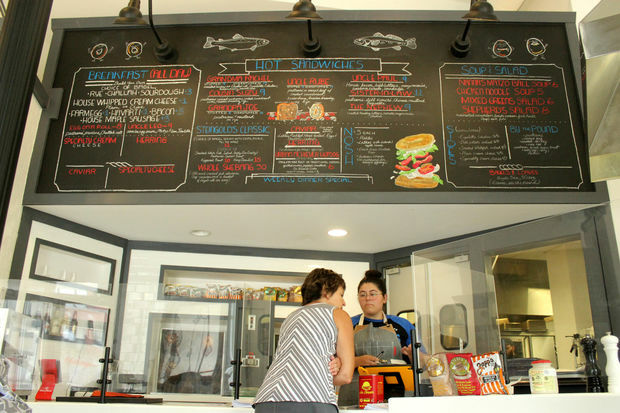 The menu board is front and center. Steingold's, at 1840 W. Irving Park Road. @trevinvandyke and @egolesscook threw down today. #development #nofilter #DELIcious #coffeeandcaviar Thank you to @sparrowcoffee and @rareteacellar for an amazing day.